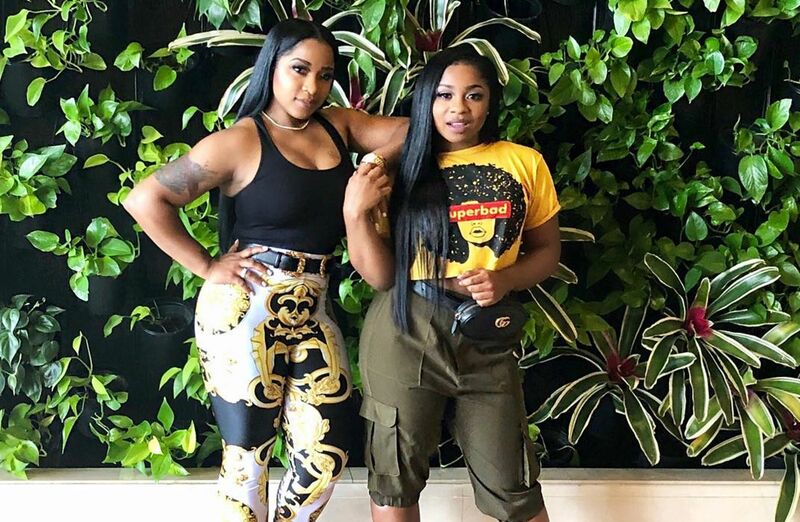 Toya Wright just shared some brand new pics with her two daughters, Reginae Carter and Reign Rushing in the sun. People are going crazy about Reigny’s pose. Just check out the pics below to see for yourself.